Business wars have moved from stock markets and tense boardrooms to 140-character-savage-takedowns. The present day corporate world tries its best to be personable by interacting with customers on social media. And with this comes a great deal of quality entertainment in lieu of Twitter Wars. Sometimes it’s sarcastic banter with internet trolls looking for their 5 seconds of fame. But in certain situations, it involves a brutal takedown of rival companies. Startups have never been so ruthless but at the same time, they have never been so creative with their potshots. It is befitting, to begin with, the leading e-commerce websites in India. While Flipkart is home bred and boasts of being indigenous, Amazon brings with pride its multinational fame. The two have been going head to head since the very beginning and things got a little more entertaining when Reddit tweeted a picture of what looked like an Amazon delivery box at the Flipkart head quarters. And soon, the two companies jumped in to exchange jibes.Reddit India dutifully fanned the flames and enjoyed the cockfight. Moving onto the transport giants of the digital space. Ola has consistently tried to be personable to the Indian consumer market and has functioned as a local entity. 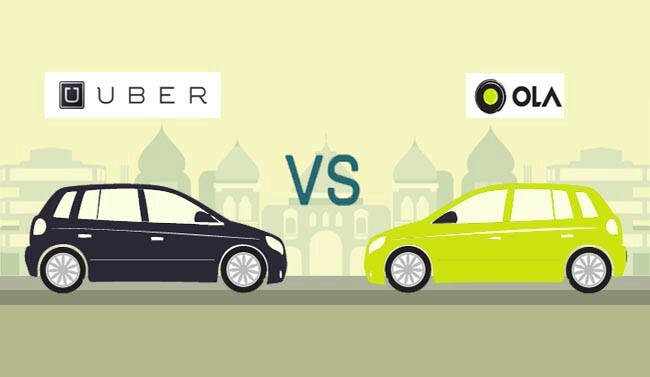 In stark contrast, Uber has managed the aesthetic of a professional corporation that functions more mechanically and efficiently.Here, Ola is trying to court TaxiforSure, a third player in the transport industry, for what would be a formidable partnership. But Uber decided to cash in on a harmless business proposition only to be savagely taken down by Ola. 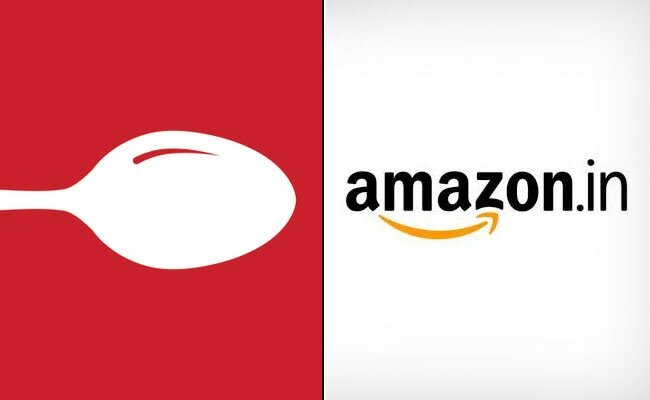 Zomato has been highly inconsistent with their logo and company aesthetic and this prompted Amazon to troll them. 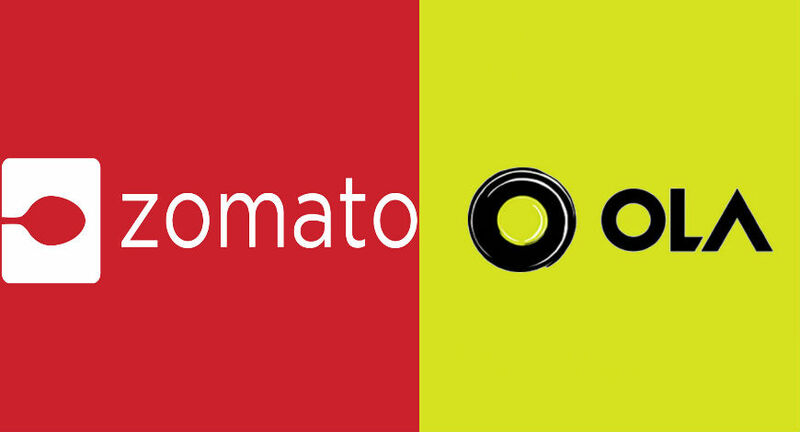 Zomato shot back with a jibe at Amazon’s logo but it all seemed in good spirit. Until eBay chimed in and pushed their firm promotional narrative and won the twitter war. Although this isn’t a war so much as an intern who seemed to have a lot of time on their hands, it was indeed an entertaining moment for Indian Corporate Twitter. What Ola would later describe as ‘the ill effects of drunk tweeting’ was a series of tweets where Ola tried, in vain, to court Zomato. Screenshot Credits to MotorScribes. Ola partnered with Slum Soccer to start the #passitforward campaign on twitter. And in a show of solidarity, all the companies came together to take up the challenge. Everyone from celebrities to startups joined in to share their football tricks with the world. It is indeed heartwarming that they all came together to help promote a noble cause. on edge, one must admit that these companies have indeed brought in a new era of humanizing otherwise heartless corporations. They make for positive publicity and help make their agendas endearing. Whether they can sustain this amiable relationship I board rooms or not: I say, for today, their social media interns definitely deserve a raise.